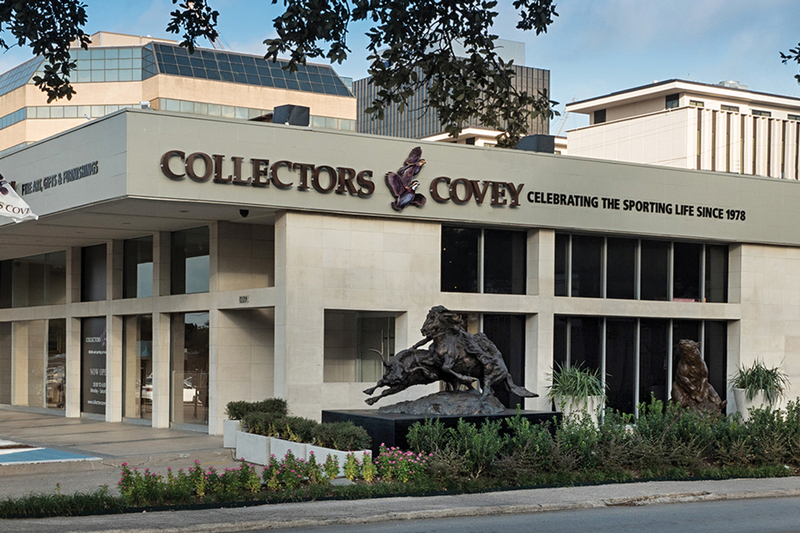 For many years Dallas’s Collectors Covey gallery has earned a reputation as being one of the country’s top sources of sporting art. So last year when owner Bubba Wood sold the gallery to Joe and Amy Crafton, there was plenty of curiosity about the direction the business would take. Now it’s clear that the Craftons plan to build on Wood’s 38 years of success and take the gallery to new heights. Toward that end, this past summer Collectors Covey moved to a new, larger location in the heart of Dallas’s Park Cities. According to Crafton, Collectors Covey will continue to be a major source for collectible sporting art, including original paintings and prints by Eldridge Hardie, Thomas Aquinas Daly, John Cowan and Ken Carlson, as well as bronzes by Walter Matia, Mick Doellinger and others. The 6,400-square-foot space allows the display of more work, and offerings now will include Western art by artists such as Bill Mittag and Kenny McKenna. 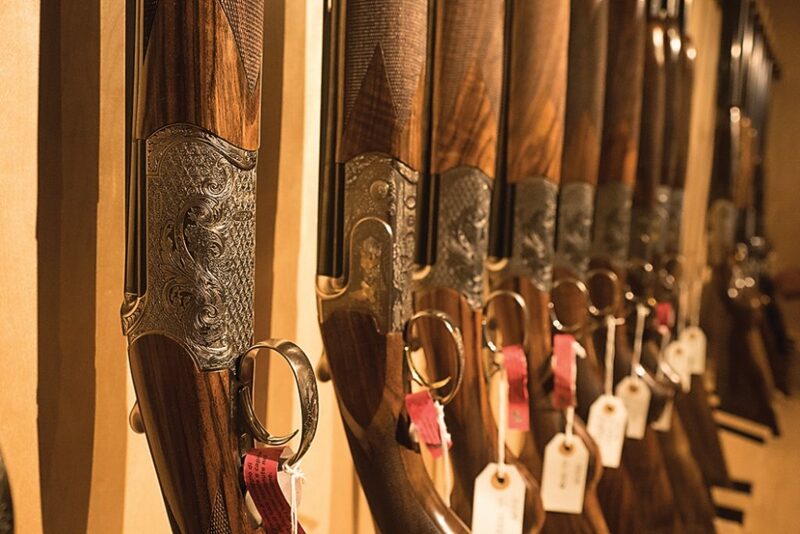 The gallery is also now a dealer for Caesar Guerini. And general gunsmithing services will be facilitated through the store, with work done offsite. Customers will have access to gunsmiths via phone and video chat, ensuring that every detail of a repair is understood before the project is initiated as well as during the repair process itself. The gallery will continue to provide a full range of Filson luggage and gun cases along with Beretta and Benchmade knives. Sporting-themed furniture, barware and literature will be available as well. Bubba Wood had a history of contributing to conservation through his business, and now the Craftons have taken up the mantle. Through Collectors Covey initiatives, more than $6 million has been raised for Park Cities Quail and the 12 chapters of the Quail Coalition, as well as $7.5 million for Texas waterfowl initiatives. Acquire a beautiful piece of sporting art and contribute to conservation in the process. How can you go wrong?